Its color is clear yellow. The sauvignons are rich on grapefruit and mandarin notes. 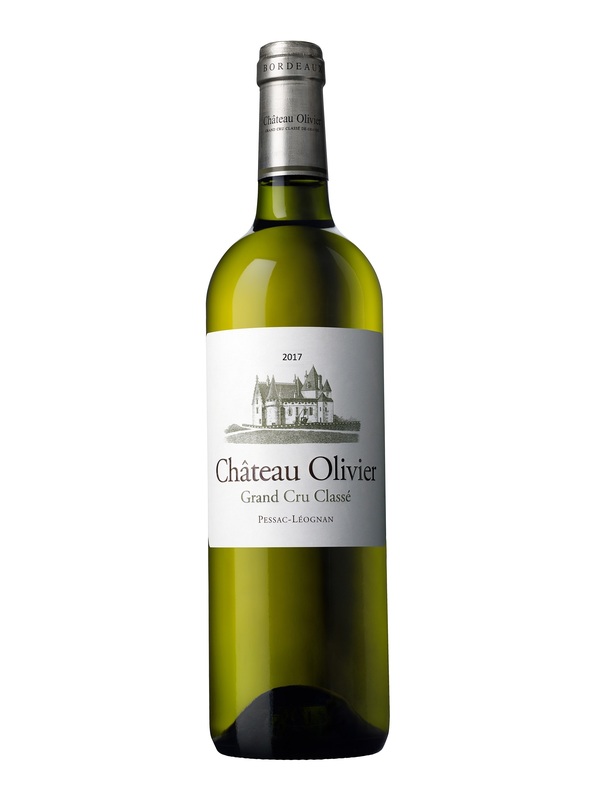 The semillons complete the rich aromatic palette with candied apricot aromas. There is a good tension and the mouth is long.